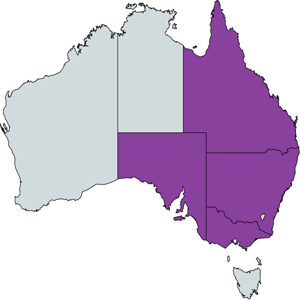 Dodo Power & Gas is an Australian-owned energy provider, with services available in VIC, NSW, SA and South-East QLD. Since its inception in Victoria in June 2010, Dodo Power & Gas has been powering up Australian households with great-value electricity and gas offerings, with generous pay-on-time discounts and easy payment options to suit different needs and budget. 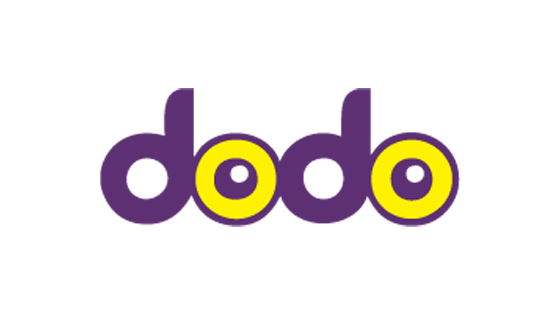 Now part of the Vocus Group (ASX: VOC) of brands, Dodo’s suite of home services offers consumers the ability to deal with a single company for all of their home services including Home Phone, Mobile, Broadband Internet, Electricity, Gas and now Insurance. At Dodo Power & Gas, our vision is to offer consumers the very best solutions at competitive prices; in doing so, we aim to give Australians freedom of choice and great value for money. Dodo Power & Gas is currently being offered for Residential and Business properties in New South Wales, Victoria, South Australia and Queensland.